Brisbane-based Metro Property Development has deferred its $370 million ASX float to August following weaker than anticipated subscriptions. Metro’s decision followed a previous move to cut back the targeted amount raised from $225 million to $170 million. The developer had expected a stronger response from investors with $130 million already committed by Australian institutional investors and $40 million from retail investors through Moelis & Co and Morgans. 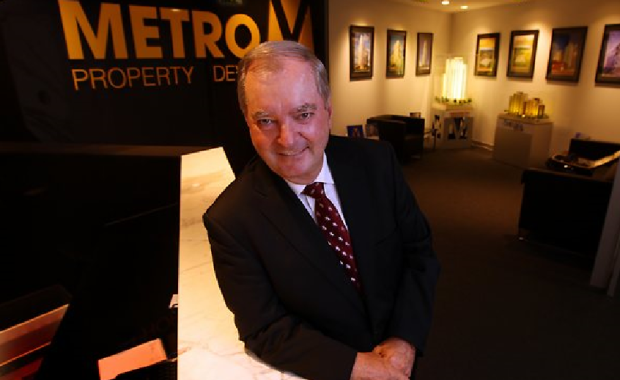 Metro's management, led by founders David Devine (pictured), Luke Hartman, and Ken Woodley were to retain a 46 per cent of the company. Metro Chief Executive Luke Hartman said in a statement that a fund raising process with institutional investors had been “well supported and achieved the targeted capital raising”. “However, the demand for shares did not give the company confidence that there would be a strong aftermarket performance and therefore Metro has decided to wait until equity market conditions improve,” Mr Hartman said. Metro is an integrated residential property developer and wholesale home builder with a national platform that was founded five years ago. Over the past five years, Metro has delivered and sold more than 2,500 apartments, townhouses and homes across Australia.